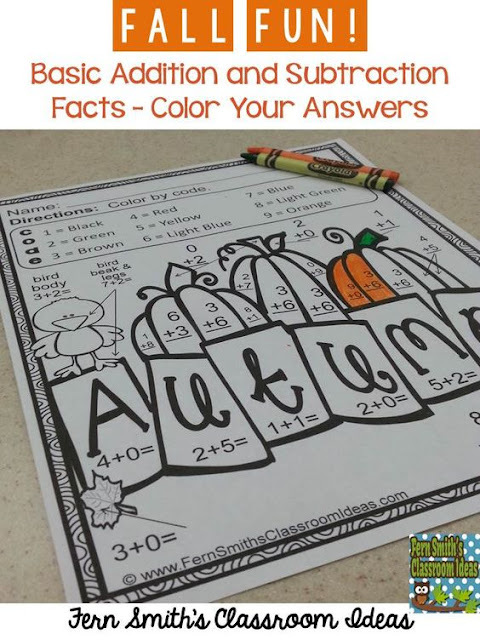 Color By Numbers Fall Math Addition and Subtraction Facts - Fern Smith's Classroom Ideas! I live in Florida. There are really no seasons where I live, just blistering hot and then a few days where you can wear a sweater! 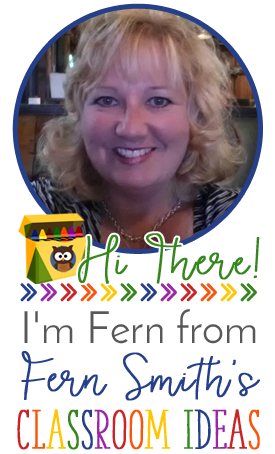 :) Fall in Florida means those few days where the humidity doesn't drain the life out of you! 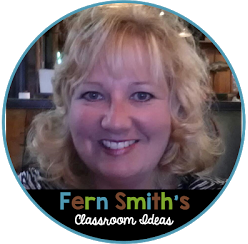 If and when you study Fall and the seasons with your students, I have a fun way to incorporate a little math into your seat work, morning work, homework or center time. 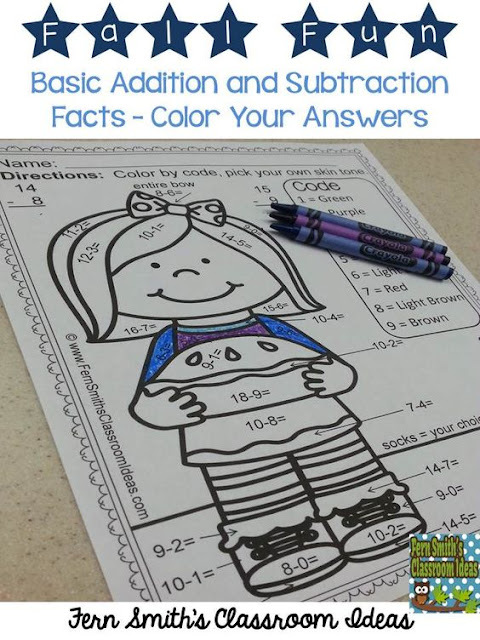 Color By Numbers Fall Math Addition and Subtraction Facts has ten pages and ten answer keys. 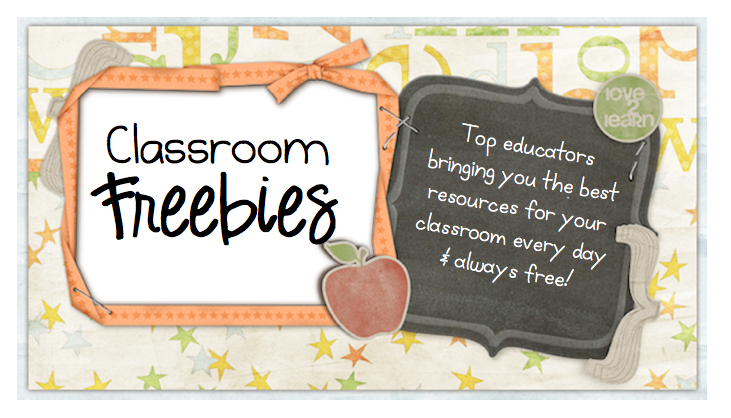 Perfect for school or even your emergency Sub Tub! Color By Numbers Fall Math Subtraction has five pages and five answer keys. 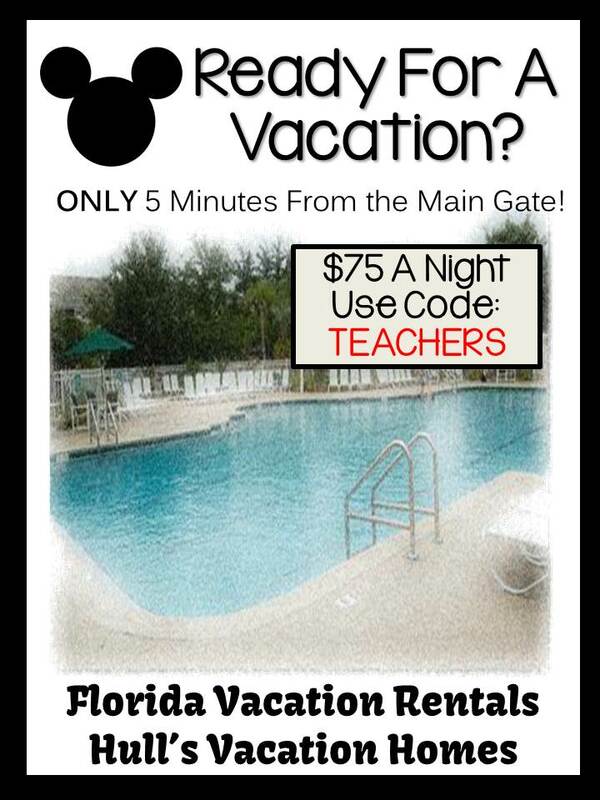 Click here to buy it at TpT. 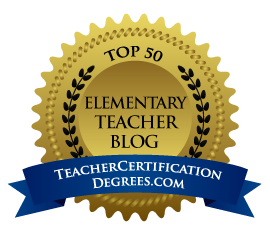 Click here to pin for later. Color By Numbers Fall Math Addition has five pages and five answer keys.